A classic design by Olivia Burton, charmingly crafted from sterling silver. 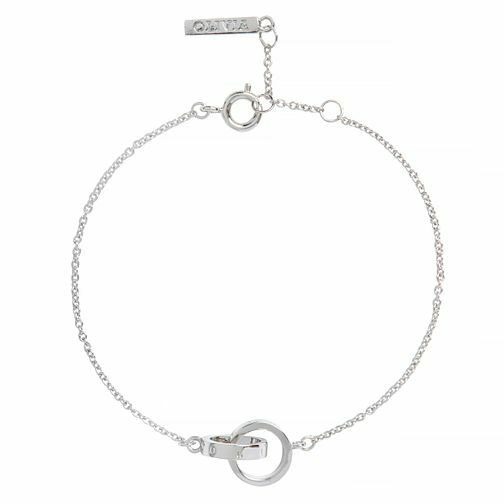 This chic chain bracelet is adorned with two silver interlocking rings, representing the infinity sign, with the Olivia Burton name sophisticated;y engraved into each ring. A simple yet stylish design, versatile for wear both day and evening, finished with a clasp fastening for adjustability.